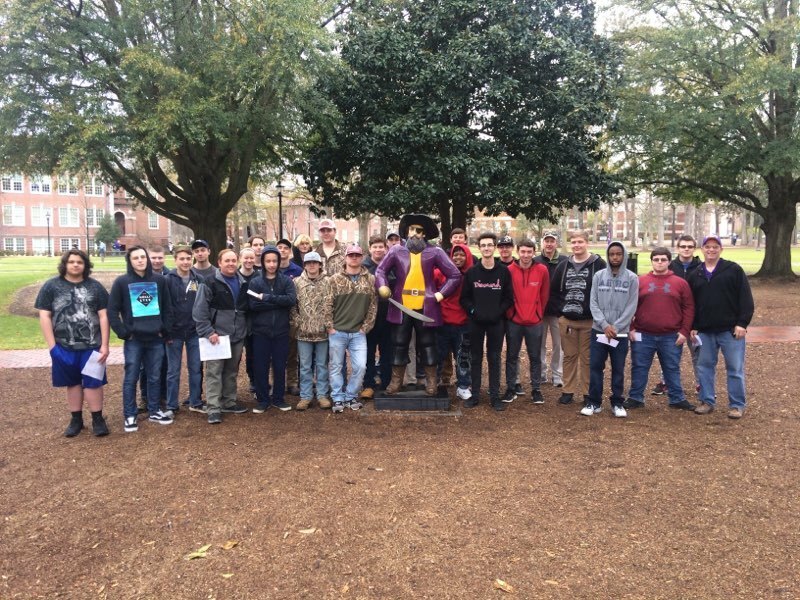 RRHS Drafting and Carpentry classes to traveled to ECU Wednesday to tour their Construction Management program. 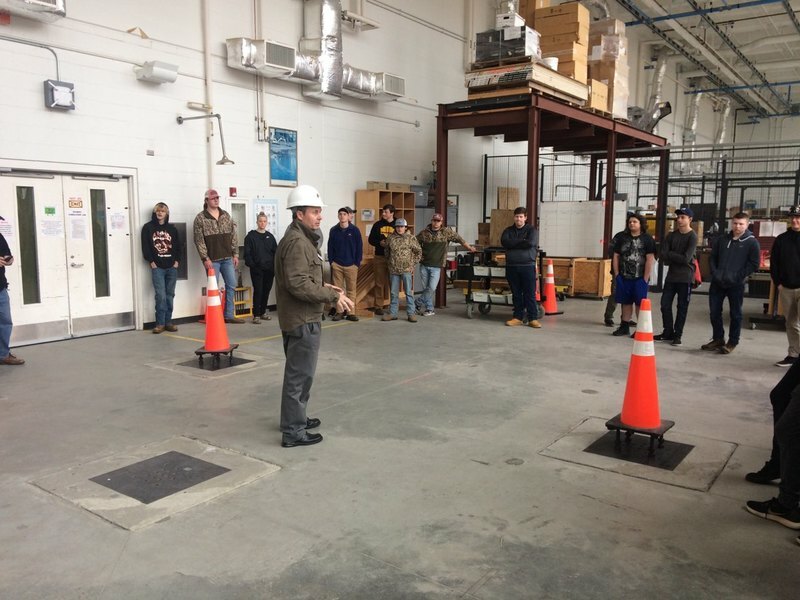 Students were able to see and participate in activities such as lifting and lowering steel with a crane, pressure tests on concrete and asphalt, and experience working in a drafting lab. 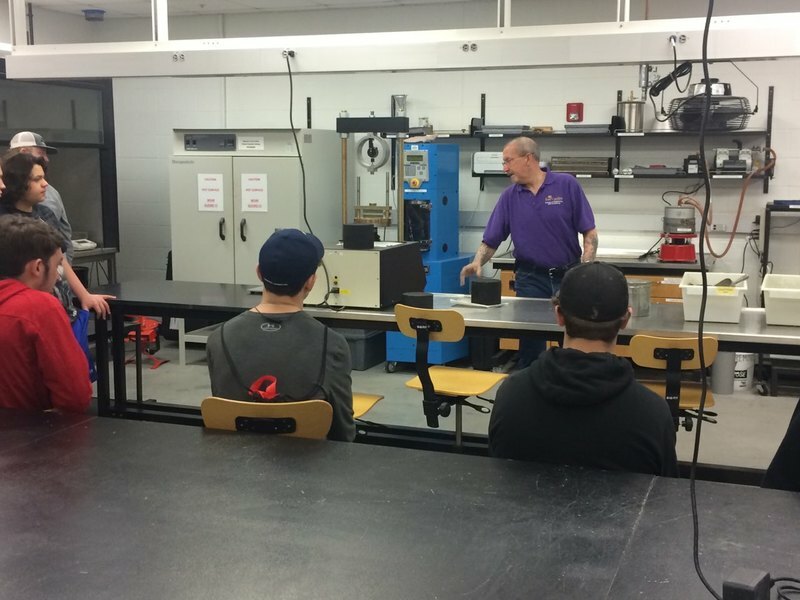 The tour allowed our students to explore the various skills involved in construction management. Students graduating from ECU's program usually have multiple job offers with an average salary of $55,000 to $60,000 per year.